Our Search Engine Optimization services make your site rank at the top in search engine results. In other words, when someone “Google’s” your service, for example “roofing contractor”, your company is listed on the first page. These companies are the ones that get most of the online traffic, and Traffic = Clients. Looks good no matter what device is being used! Our websites start ranking higher at a faster rate. We have complete e-Commerce solutions for you. We Develop A Winning Strategy That Keeps You Ahead of The Pack. Need Flyers or Banners? Business Cards? Logoed Pens? Our web design services deliver a responsive web site with eye catching features. 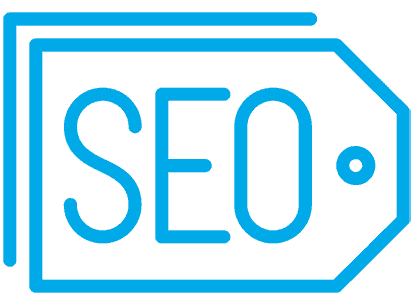 Our Search Engine Optimization services make your site rank at the top. This first impression needs to be a lasting impression. We understand how difficult it can be to setup and manage your social media accounts properly. Need to enhance pictures or images? Delete the background?  Thank you for your interest in SWFL Web Design! Please use the form below to contact us by email. If you need immediate assistance, please call us at (239) 676-6760.